One of the biggest goals of creative and cultural industries for the upcoming years is to profitably combine it with other industries. Creative Estonia has discovered various successful examples of companies using creativity as a key to success, both from Estonia and abroad. We will present them and their stories to you in Marketing Institute’s preconference “The employer of your dreams” in Energia Avastuskeskus on 21st and 22nd of January 2015. Nikky Smedley from Great Britain, Tiago Prata and Maria Mebius Schröder from Sweden, Maxim Mikhaylov from Kaliningrad will be sharing their valuable experiences during the preconference. Great examples of Estonian companies will we shared by Triin Toome from SEB, Piret Reinson from Nordea, Roland Tokko from Firmabänd, Jane Oblikas from Disainikeskus, Kristiina Kütt from Kultuurikatel, Marge Täks from EBS, Tõnu Lensment from Vene Teater and Ülo Vihma from Meeskonnakoolitus. – why should businesses cooperate with creatives? – what do creatives gain from cooperating with creatives? 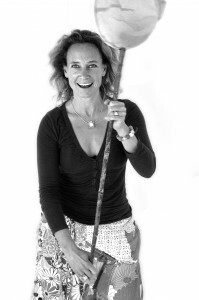 10.00-11.30 “Creative Business and the Business of Creativity” Nikky Smedly’s working life, creating, managing, training and teaching, has spanned many contexts – and more years than she cares to count! Her work in television spans directing, producing, marketing and working with international merchandisers, as well as performing – perhaps most famously playing “Laa Laa” in the world-renowned television programme, “Teletubbies”.She is currently co-Director of ‘changing cultures’, whose work revolves around bringing the skills of the creative mindset to aid progress and success in business, education, the cultural sector and other organisations large and small.This presentation addresses the stereotypical ideas around the concepts of Business and Creativity, and explores the skills needed to be successful in either or both. Through presentation, discussion and activities, we will see how to capitalise on common goals and crossovers; learn and gain from each other’s strengths whilst supporting each other’s weaknesses; increase mutual understanding and develop internal and external processes to raise ROI, both in terms of time and money. 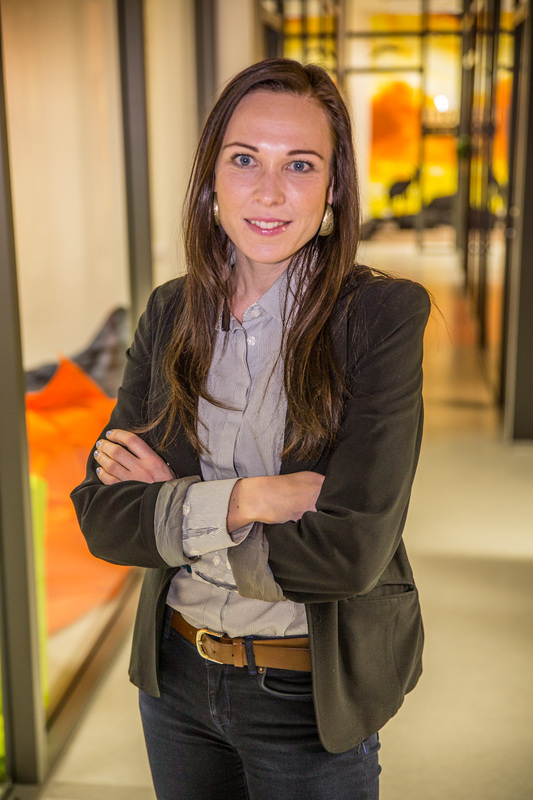 12.30-13.15 „SEB: Does culture help to engage employees?“Triin Toome, Head of internal communications, SEB introduces several culture projects which have engaged their employees –an opera, a fashion show, a short film festival etc. How have these projects influenced organisational culture? Roland Tokko is the manager of Firmabänd – they organize competitions for bands consisting of the employees of a company. Firmabänd gives amateur musicians an opportunity to fulfil their dream and perform on a big stage. This gives a chance for colleagues to cheer for them, uniting the company’s employees, and increasing the company’s marketing and advertising value. 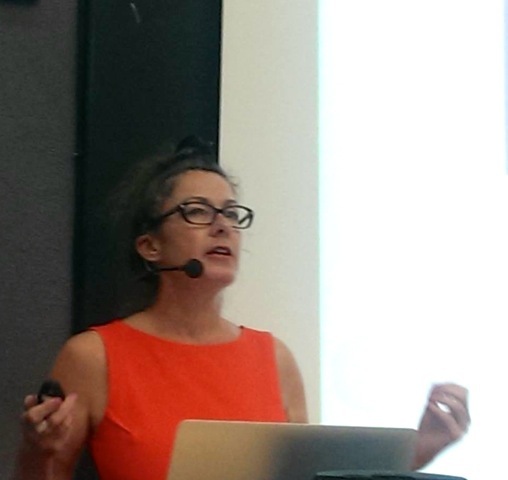 Piret Reinson is a marketing manager of Nordea BankShe points out how to be different in a market where all the big banks give exactly the same promises to the customers and how to gain maximum profit from marketing communication. 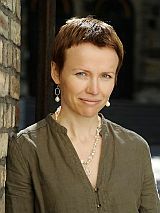 Marge Täks is a entrepreneurship lecturer in Estonian Business School, Estonia/Finland and University of Tartu, Estonia, and is also active in teacher training. Marge has an extensive experience in working as a marketing manager, her main areas of interest are entrepreneurial learning, emotions in entrepreneurial learning, cross-boundaries learning and mentoring.She is talking about education needed for being creative in entrepreneurship. 10.30-11.30 Artistic innovation in organisations: the forms and the artist | introduction to the concept and state-of-the art of artistic innovation in Europe; value of arts for business; “what is in it for the artist?”Tiago Prata has a Bachelor’s degree in Culture Sciences and Communication (FLUL) and a Master’s Degree in Culture Management (ISCTE-IUL). He worked in the journalism industry both in digital and printed media in Portugal, and since 2013 has collaborated with TILLT, in Gothenburg,Sweden, as a manager for European projects, such as Creative Clash, KiiCS, or CREALAB. 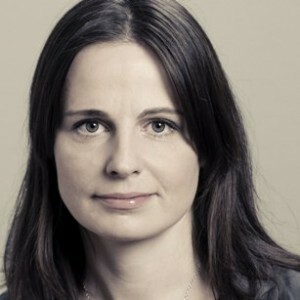 He also consults about European project participation for other organisations within the culture and innovation sectors.Maria Mebius-Schröder Choreographer, dancer and creative consultant Maria Mebius-Schroeder has over the past 10 years integrated her skills into a holistic body of knowledge. 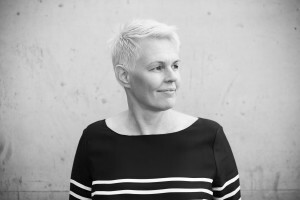 With a focus on creative leadership and developmental communication, she has collaborated with: AstraZeneca, SCA, TEKNOTHERM in Norway, Solhaga By – private care unit in Lodose, LRF consulting, City Office in Gothenburg, Business Region Göteborg, FlexLink, Västtrafik, and others. With her long experience as a dance artist, NLP coach, Socratic discussion leader and her genuine interest in community development, Maria leads experiential workshops and processes. Through feedback/coaching methods and improvisation exercises, interspersed with scientific knowledge and reflective analysis, she inspires and stimulates organizations and workplaces in their development. 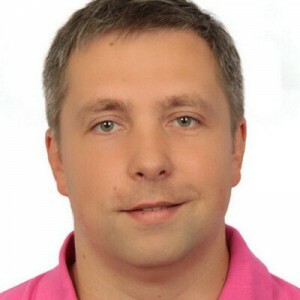 11.30-12.00 „Art, culture and entrepreneurship in Kaliningrad“Maxim Mikhaylov (COBUCE) – Maxim shows how art and culture have helped entrepreneurs in Kaliningrad. 13.00-14.00 Juhtimisteater (The Management theatre) – what kind of problems can you solve in organisation using the tools of theatre? 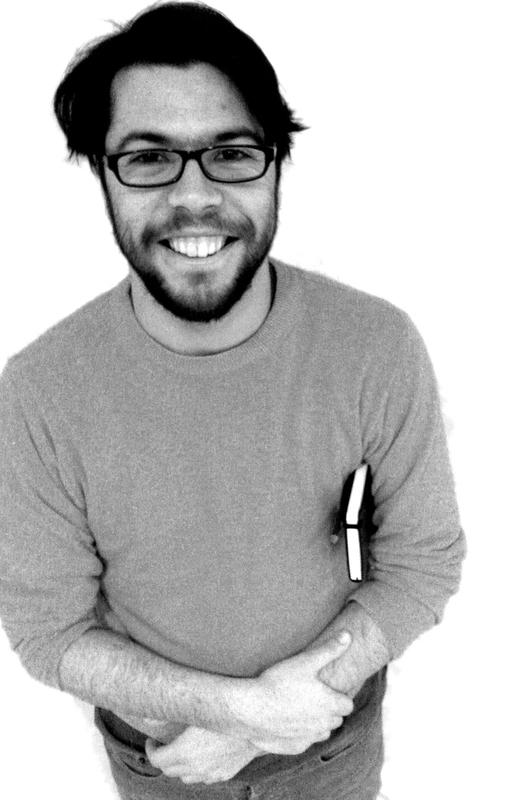 ?Tõnu Lensment has been working in Viljandi Dramatheatre Ugala as a producer, at the Ministry of Culture as an adviser for theatre. 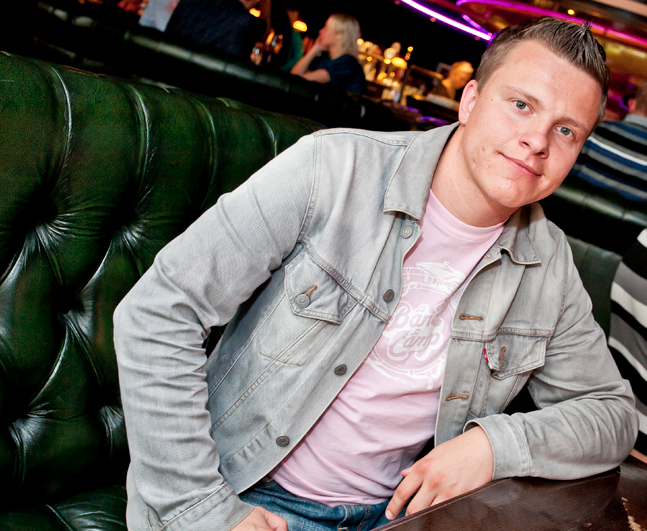 Today, he works as a Director in Russian Theatre and he has been involved in the work of the Management theatre. 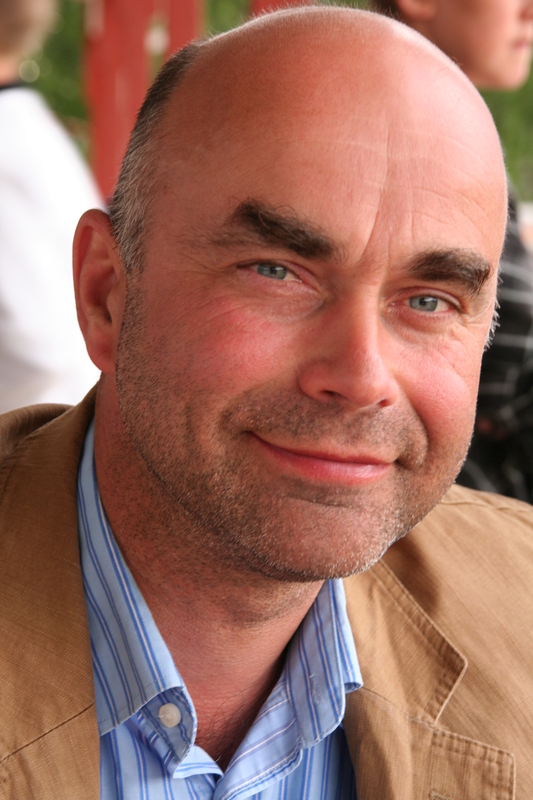 He speaks about the benefits of using theatre tools in the organisations.Ülo Vihma has educated as a performer, as an entrepreneur and has a MD in English. 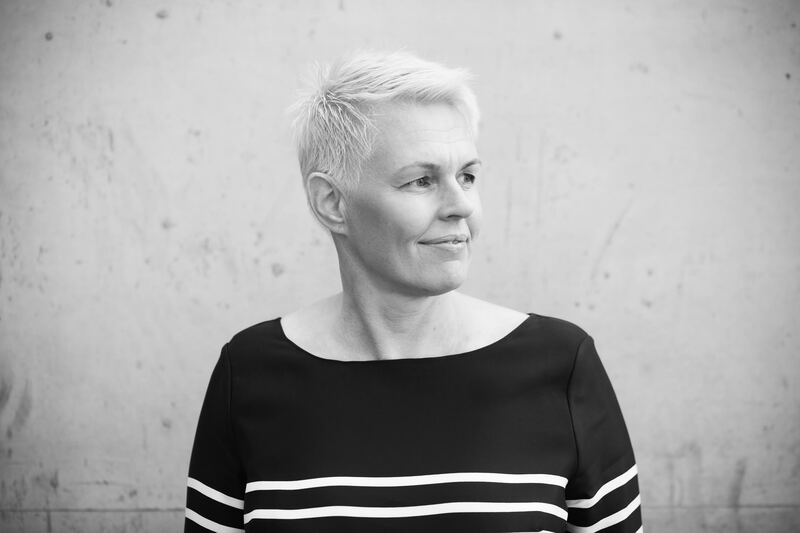 14.30-15.30 Betooniteater – case study about the benefits of cooperation of building sector and theatre.Kristiina Kütt is working as a program manager of Tallinn Creative Hub / Kultuurikatel. She is launching and operating the program of Tallinn Creativ Hub/Kultuurikatel and cultivating the cooperation between culture sector and entrepreneurship sector.Tallinn Creative Hub / Kultuurikatel / is a creative combination of a physical facility and a platform for networks and knowledge.Marge Täks is a PhD Candidate in University of Tartu, Institute of Educational Research. 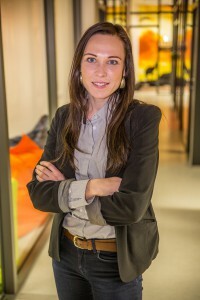 She is working as an entrepreneurship lecturer in Estonian Business School, Estonia/Finland and University of Tartu, Estonia, and is also active in teacher training. Marge has an extensive experience on working as a marketing manager and started pursue an academic career, focusing on entrepreneurship education, and in learning and teaching, only recently. Her main areas of interest is entrepreneurial learning, emotions in entrepreneurial learning, cross-boundaries learning and mentoring. Loov Eesti korraldab 21.-22. jaanuaril 2015 “Unistuste tööandja”: 100 ideed konverentsi raames eelseminari “Tõlkes kaduma läinud: kuidas kasutada loovust ettevõtete edu saavutamiseks”, kus saab kuulda erinevate riikide kogemusi loome- ja ärisektori tulemuslikust koostööst. Loov Eesti korraldab 21.-22. jaanuaril 2015 “Unistuste tööandja”: 100 ideed konverentsi raames eelseminari “Tõlkes kaduma läinud: kuidas kasutada loovust ettevõtete edu saavutamiseks”, kus saab kuulda erinevate riikide kogemusi loome- ja ärisektori tulemuslikust koostööst. Seminar on inglise keeles. Loov Eesti pakub kultuuri- ja loomevaldkonna inimestele soodushinda 40 eurot. seminar toimub Energia avastuskeskuses Põhja pst 29, 4. korruse saalis. miks peaks äriettevõte tegema koostööd loomeinimestega? mida annab loomeinimesele koostöö äriettevõttega? Nikky Smedley käsitleb oma ettekandes äri ja loovuse ümber tekkinud stereotüüpe ning oskusi, mida on vaja, et mõlemas edukas olla. Oma esinemises kasutab ta esitlust, diskussiooni ja aktiivseid tegevusi näitamaks, kuidas leida ühiseid kasutoovaid eesmärke, õppida üksteise tugevustest ja toetada üksteise nõrkusi, saavutada üksteisemõistmine ning muuta oma sisemisi ja väliseid protsesse nii, et kasvaks ROI, nii aja kui ka raha mõttes. Triin Toome räägib SEBis läbi viidud kultuuriprojektide näitel, kuidas see tegevus on mõjutanud töötajate pühendumust ja rahulolu. SEB on kaasatud töötajaid esinema ooperisse, tehtud moedemonstratsioone, lühifilme ja palju muud. Tiago Prata on töötanud Portugalis nii tava kui ka digitaalses meedias, 2013. aastast liitus ta Rootsis Göteborgis asuva TILLT organisatsiooniga Euroopa projektide (Creative Clash, KiiCS, CREALAB) juhina ning konsulteerib erinevaid kultuuri- ja innovatsioonisektori organisatsioone..
Maria Mebius-Schröder on koregraaf, tantsija ja loovkonsultant. Ta on viimase 10aastat tegelenud loova juhtimise ja arendava kommunikatsiooniga ning rakendanud oma oskusi AstraZenecas, SCAs, Norra TEKNOTHERMis, Göteborgi linnavalitsuses ja paljudes muudes organisatsioonides. Maria korraldab eksperimentaalseid töötubasid ja mõjutab protsesse improvisatsiooniliste harjutuste kaudu ning inspireerib ja stimuleerib niimoodi organisatsioone nende arengus. 11.30- 12.00 Kunst, kultuur ja ettevõtlus, Kaliningradi näited. Maxim Mikhaylov (COBUCE- Krauslab) – Maxim räägib, kuidas on kunst ja kultuur aidanud ettevõtteid Kaliningradis. Tõnu Lensment on töötanud Viljandi Draamateatris Ugala lavastajana, teatrinõunikuna Kultuuriministeeriumis ja praegu töötab ta Vene Teatri direktorina. Ta on osalenud Juhtimisteatri töös ja räägib oma kogemustele tuginedes, kuidas teater saab organisatsioone aidata. 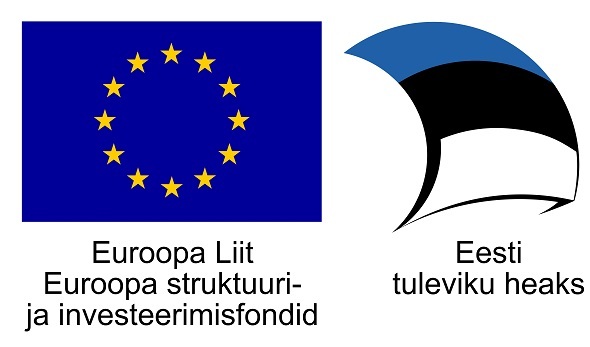 Ülo Vihma, Meeskonnakoolitaja. Ülol on nii kultuuri kui ka ettevõtlusharidus ning kogemus mõlemas valdkonnas töötamisest. Kristiina Kütt on Kultuurikatla programmijuht ning töötab selle nimel, et kultuurisektor ning muud sektorid teeksid omavahel koostööd. Marge Täks on Estonian Business School’i ja Tartu Ülikooli ettevõtluse lektor ning aktiivne õpetajahariduse arendamise toetaja. Oma ettekandes räägivad nad, kuidas viia kokku kaks nii erinevat valdkonda – ehitus ja teater – nii, et mõlemad sellest kasu saaksid?